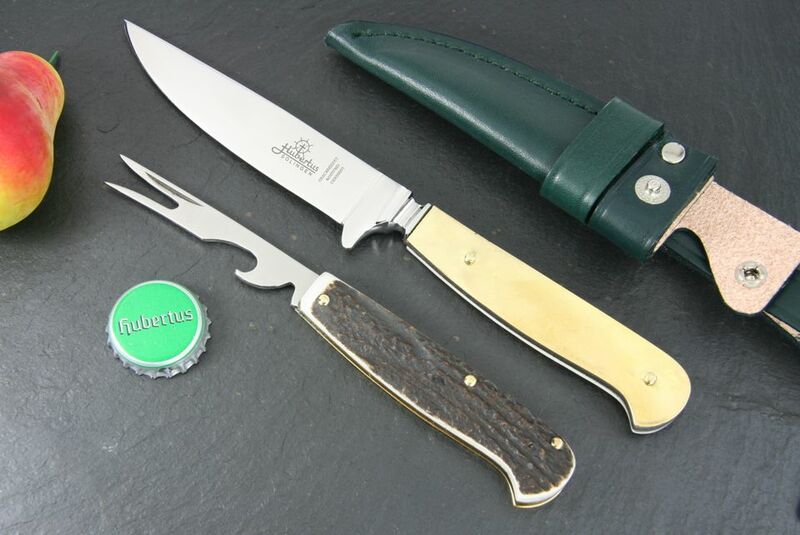 HUBERTUS knives are semi handcrafted cutting tools appealing to a multifaceted clientel worldwide and we are pleased of your interest in our knives. 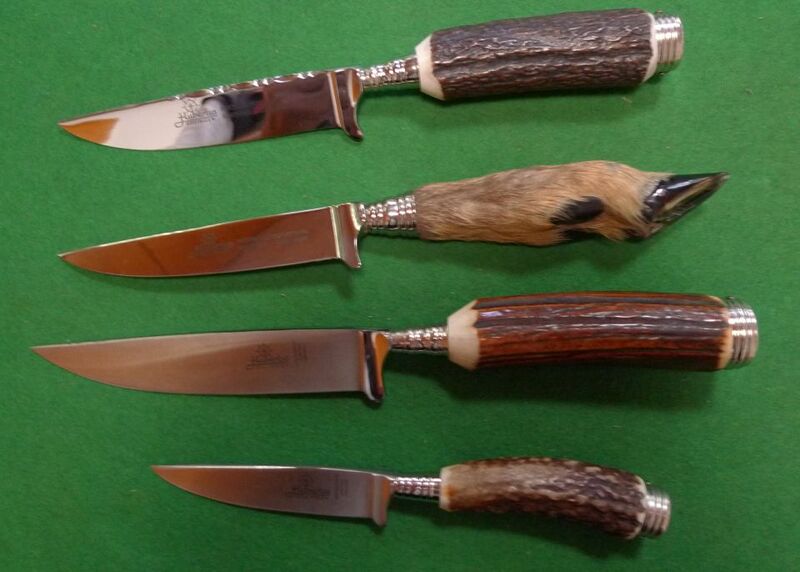 Our manufacturing program comprises hunting knives with folding blades, fixed bladed hunting knives in classic German style, stag horn handled tableware for hunting and outdoor, pocket knives for everyday life, picnic knives and scouting knives for leisure, switchblade knives with handle slabs made of stag horn, precious timber or exclusive mother-of-pearl and collector's knives with blades of Damascus steel and limited edition series. Innovative HUBERTUS rescue knives as our series PROFI RESCUE TOOL complement the protective equipment of German and international rescue services. 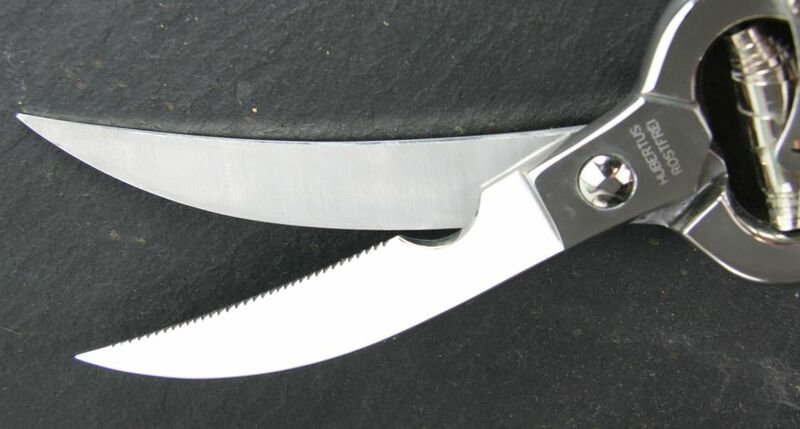 Our RRK-Race and Rescue Knife-series with fixed blade is recommended by sailors and professional operators in the models RRK Nautic and RRK Rescue. 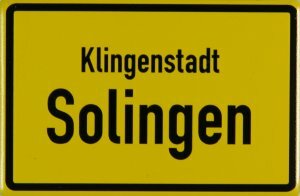 Solingen, Klingenstadt („the city of blades“) and center of the world-famous German knife industry is our home since Kuno Ritter founded our company in 1932. Our brand HUBERTUS is a registered trademark® for all kind of cutlery and toolings since 1899.